Fall is finally here in my hometown. Yes, I'm aware that it is practically the end of October, but that's when it usually arrives in this part of Texas. All I know is that I'm just happy to be done with the 108 degree heat! That also means that I need to stock up on warmer clothes! 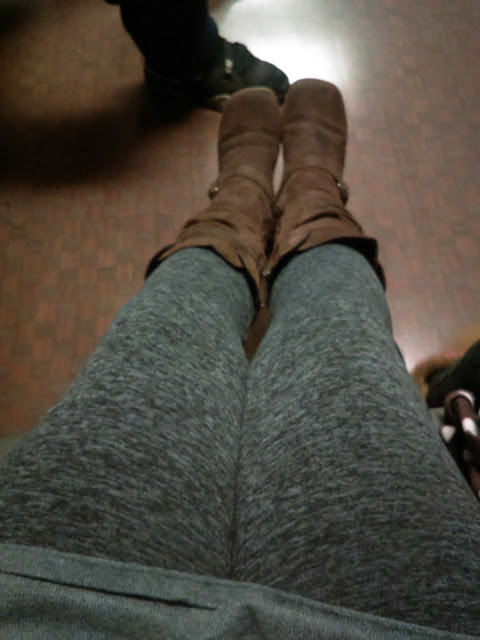 I love leggings. I do. They are so, so, so soft and warm. And I know you guys are probably thinking, leggings are thin and won't keep your legs warm! Well, let me tell you something, these are not your average leggings. 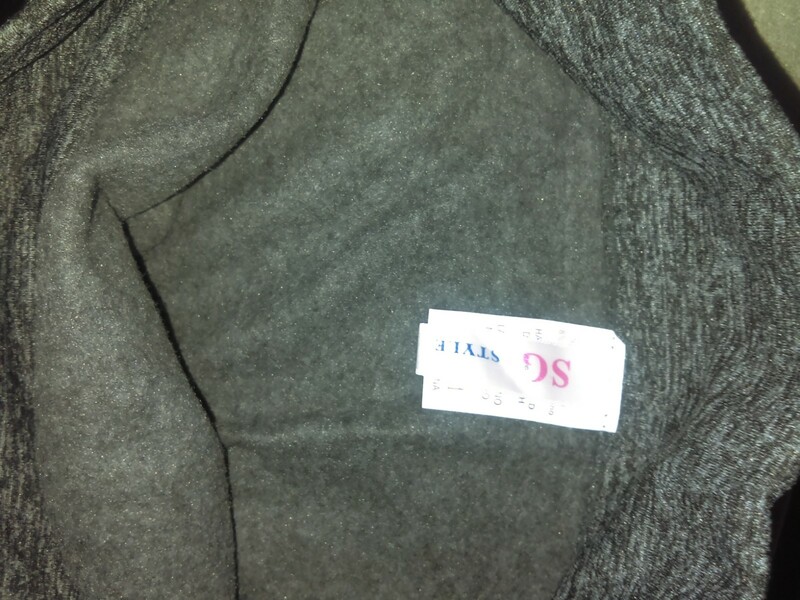 They are not thin and they have a synthetic thermal lining! Wow, right? So yeah. They are perfect for this cooler weather. They are high waisted, ankle length, super comfortable, stretchy, and seamless. I'm short so I can scrunch them up a little when I don't feel like wearing them high at the waist. 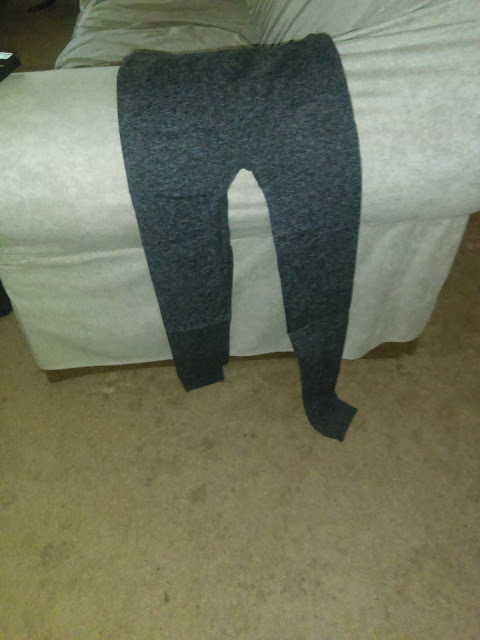 Unlike some leggings they are thick enough to be worn as pants, and not see-through. Yay for that. They are a pretty shade of grey, with a nice design, and are fashionable. Disclaimer: I received this product at a discount in exchange for my unbiased review.